Here's the 7 best Cases for LG V30 to keep your smartphone safe and closer with better stability. 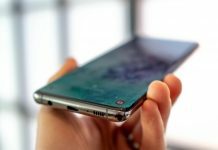 The latest flagship smartphone LG V30 has a stunning design and attractive 18:9 OLED Full Vision edge-to-edge display with the dual-lens camera as well as a fingerprint sensor. 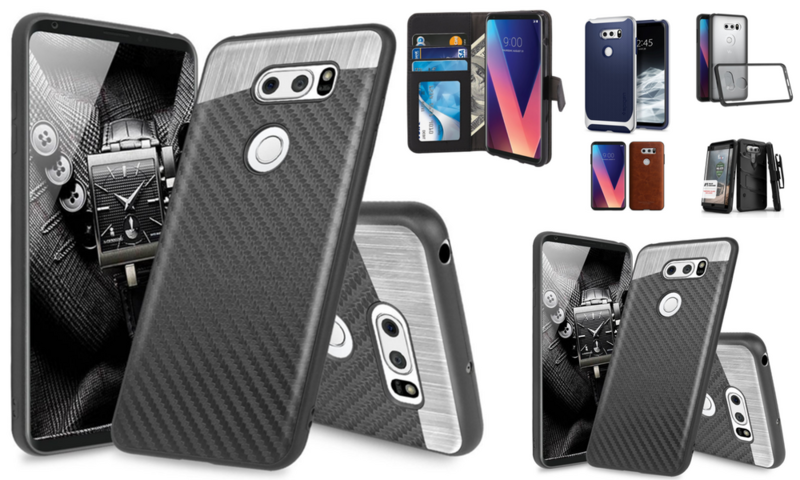 To keep your smartphone safe and attractive looking with a below-listed case or cover for LG V30. 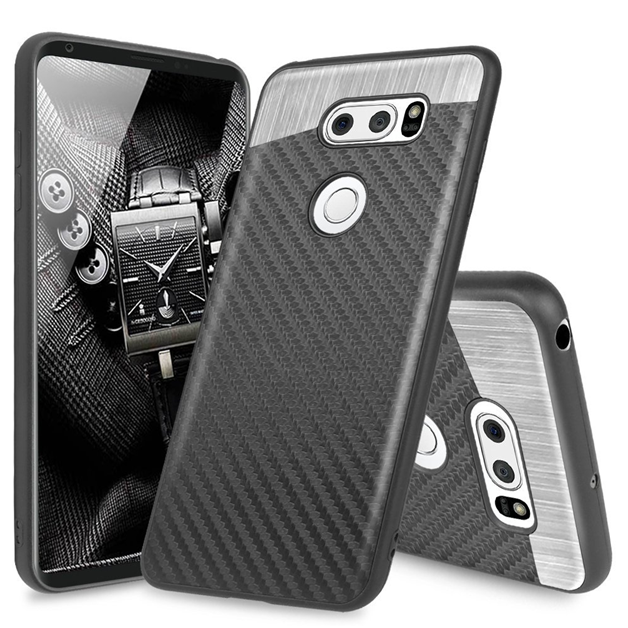 The LG V30 Cases is very attractive and eye-catching looks your smartphone. 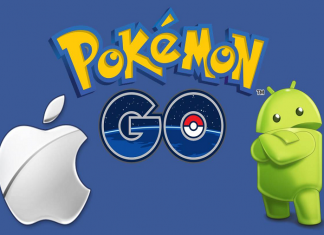 Also to which offers to full protection to the device from scratches, bumps, dirt, and high falls. These long-lasting cases and covers are made of premium quality material those allow to get the unique look and feel. 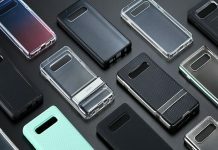 Also to you choose other cases like kickstand or wallet case for LG V30, so you can get here every type of LG V30 Cases. 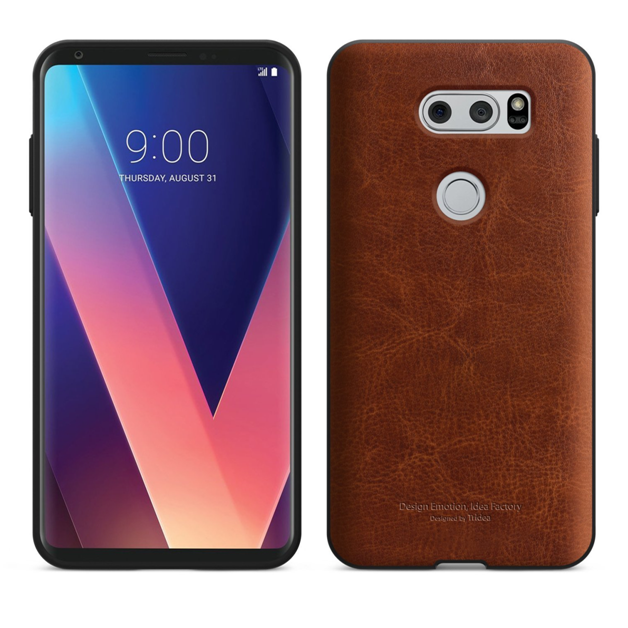 Let’s show you the 7 Best LG V30 Cases and Covers to find and pick it. 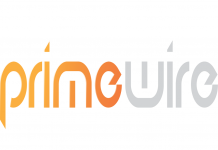 Spigen is one of the popular brands for building cases and screen protectors for all mobile devices. 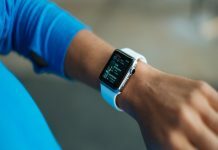 It has a two-part design that contains shock-absorbent layer with a rigid bumper frame. 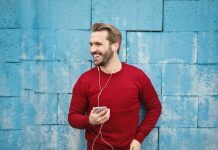 Also, it is made of a shock-absorbent layer and a durable bumper frame for everyday impact while staying lightweight and pocket-friendly in every occasion. The Flexible TPU Gel Rubber Soft Skin Silicone skin absorbs shock and protects the screen from scratches and bumps. Also to Tactile buttons ensure quick responsiveness with an original feel. You can easily install and remove the case without any damage to the phone. Also, it has Indented fingerprint sensor cutout for easy feel and quick access. 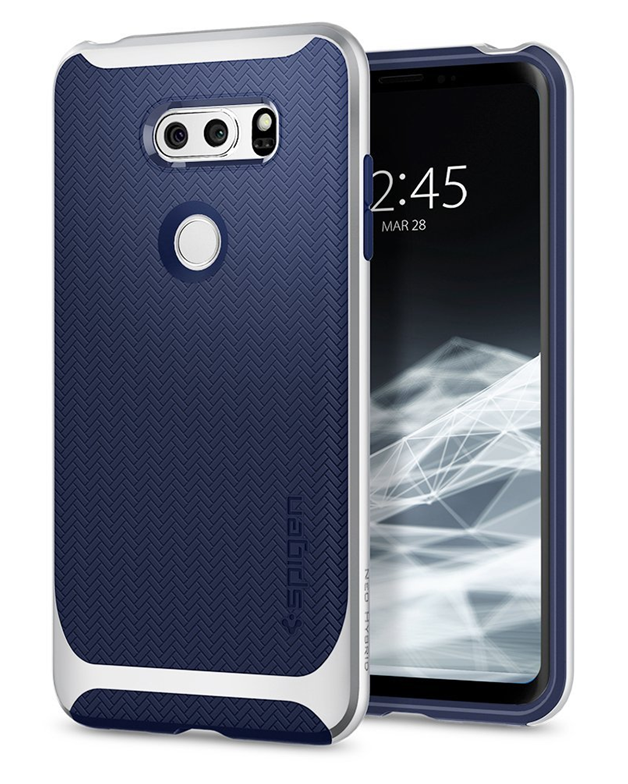 Another most gorgeous and stylish looking case for LG V30 Case. 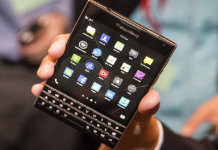 Also, it has protected screen and camera with Perfect Slim Fit & Easy access to each button. 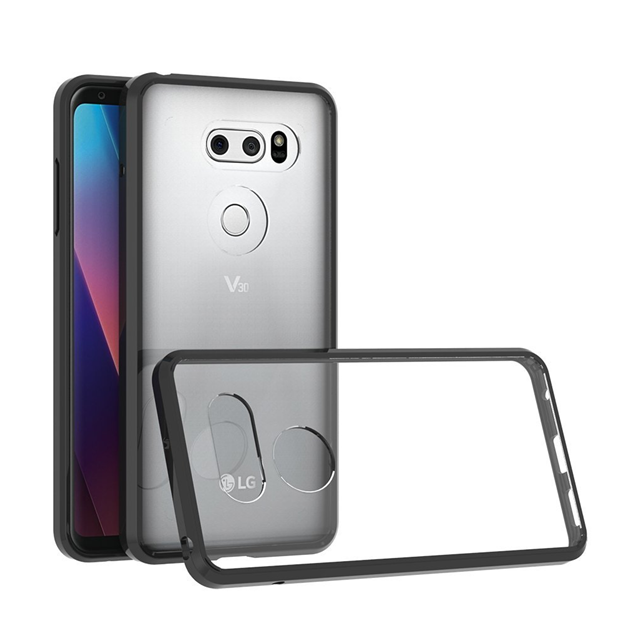 Also, this is Power Guard Premium Synthetic Leather Bumper with Hidden Card Storage Case for LG V30. 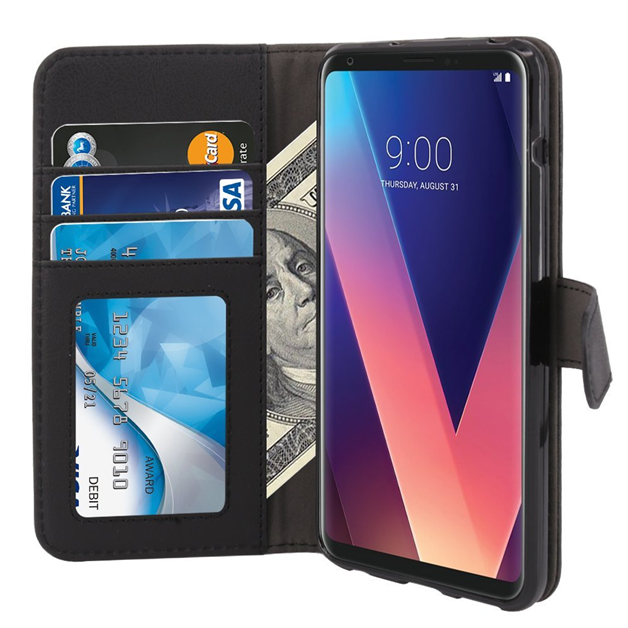 This wallet case for LG V30 is made from high-quality Premium Korean Leather Pattern Polyurethane (PU) material that offers a stylish and shiny look. It is now available in black and brown color. 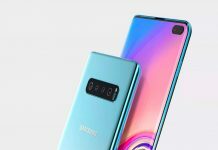 If you are looking for Kickstand LG V30 Cases then Zizo is the best choice to pick. This Kickstand case for LG V30 is made from high-quality Lightning Shield material with a 9H hardness that offers a stylish and sleek look. Also to iits100% clarity, Clear Tempered Glass Screen Protector is included free with every purchase. And also up to 10 color variations to choose from. It’s raised lip provides maximum protection to your phone with comfortable touch and beautiful look. It is one of the touch rugged case for V30. It is available in multiple color options. This protective case is made of quality TPU and PC materials and crafted with refined details and IMD Technology. The indented slot is perfect compatibility with magnetic car mount. The metallic plate come as a gift ,if you need, the metallic plate can adhere to magnetic car mount directly for safe driving and hand-free usage. Please note: Magnetic car mount is not included. . Soft microfiber interior prevents scratch and tear on your phone. If you are looking for Wallet Leather Case for LG V30 / LG V30+ then TAURI Wallet Leather Case is perfect to your choice. Because it has high quality premium leather wallet case with you can soft to touch. 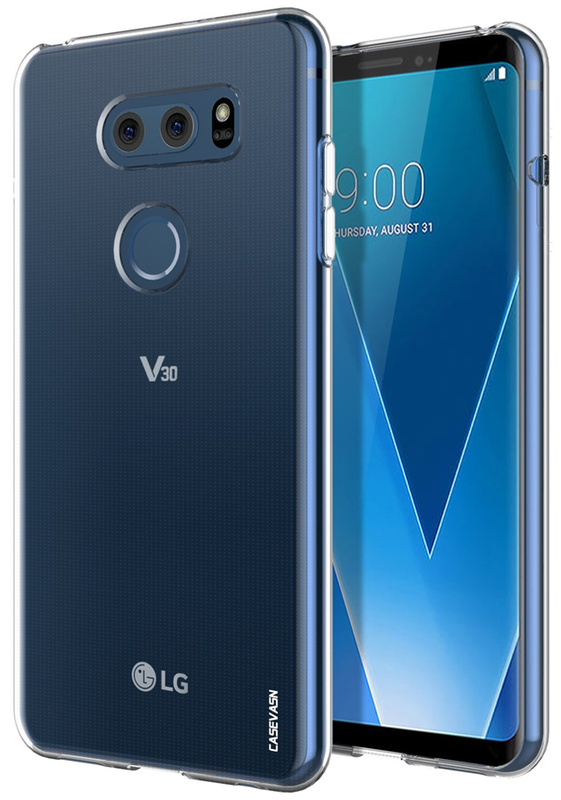 It’s a specially designed for LG V30 device. It’s built-in card pockets & sleeve to conveniently store your ID, cash and credit cards. 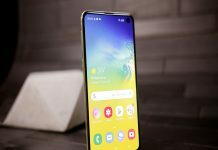 Also it’s offers to KICKSTAND support feature for comfortable Video Viewing, Reading, & Face Time and MAGNETIC CLIP to keep the case closed providing all-round secure protection for your phone. It’s a MAGNETIC CLIP to keep the case closed providing all-round secure protection for your phone. The Suensan Armor case is case with military-grade protection that guards your phone from drops, dings, and scratches. 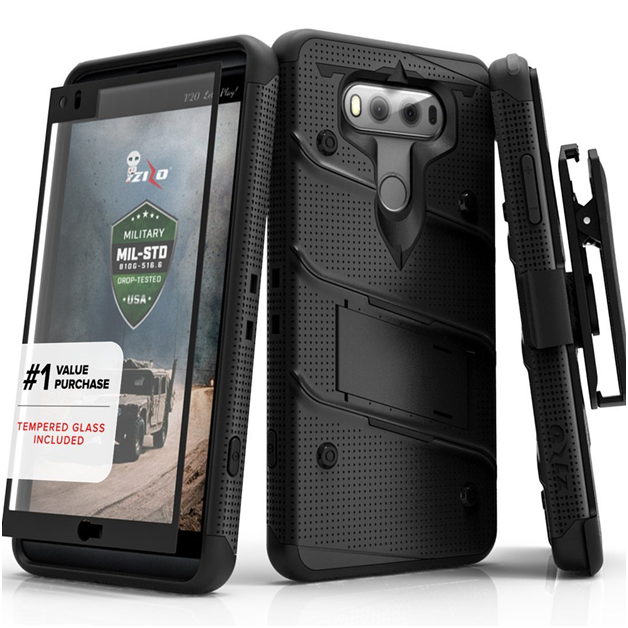 The ruggedized dual-layer design, TPU case and pc hard case combined, provides Extreme protection for your phone. While minimizing size and weight. The corners are supported by air cushion technology, which absorbs and disperses force through the TPU. This case is one of the high-quality materials with ultra slim thin and lightweight case for LV V30 and LG V30 Plus. This thin case for LG V30 is made from high-quality TPU premium poly-carbonate material that offers a stylish and sleek look. it also provide full access to all features without removing the case. It is now available in black and clear color. Next articleWhy mini metro remains my favourite mobile game.